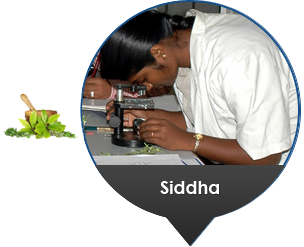 Sri Sai Ram Medical College for Siddha, Ayurveda & Homoeopathy, Chennai was established in the year of 2001 by MJF.Ln.Leo Muthu , Chairman of Sapthagiri Educational Trust which is a non-profitable and non minority institution. The College is functioning at its permanent building at Sai Leo Nagar. A Sprawling campus of 200 acres near to the well known tourist attraction "Kishkinta". The college buildings are architecturally designed and built as per the CCIM and CCH norm. To educate the student community both by theory and practice to fit in with the society and to conquer the tomorrow's technology at global level with human values through our dedicated team. technology at global level with human values through our dedicated team. Sri Sairam Homoeopathy Medical college and Research centre organized Continuing Medical Education Program " World AIDS Day " on 1st Dec 2017. Medical Induction Day 2017 on 26th Oct 2017. 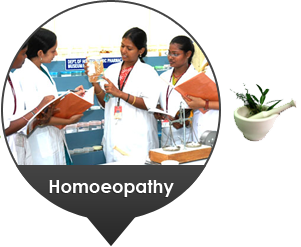 Sri Sai Ram Homoeopathy Medical College organized National Doctors Day 2017 & Modern Day Lifestyle on 30th June 2017. Sri Sairam Medical College for Siddha, Ayurveda & Homoeopathy "College Day 2017" celebrations held Today (29/04/2017) at Sairam Campus. Sairam AYUSH inter - collegiate Trophy(Sairam Trophy) on 9th Jan 2017 to 11th Jan 2017. Sairam Institutions is launching a massive TREE PLANTATION CAMPAIGN to plant & nurture 1,00,000 trees on the day of Swami Vivekananda's birth anniversary Thursday, 12th Jan 2017, 10.30am. Sairam Medical College & Research Center- Induction day 2016 - Special Address by Preethi Srinivasan, Co-founder of Soulfree. Sairam Medical Colleges: Siddha(BSMS) / Ayurveda(BAMS) / Homoeopathy(BHMS) - Induction Day 2016 celebrations held at Sairam Campus on 1st Dec, 2016. 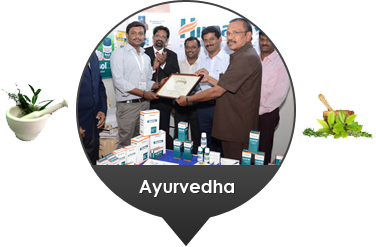 "Dr.P.Cheramannan, Principal-Sri Sai Ram Homoeopathy Medical college- Receiving Best Teacher Award 2012 From Health Minister Dr.V.S.Vijay"